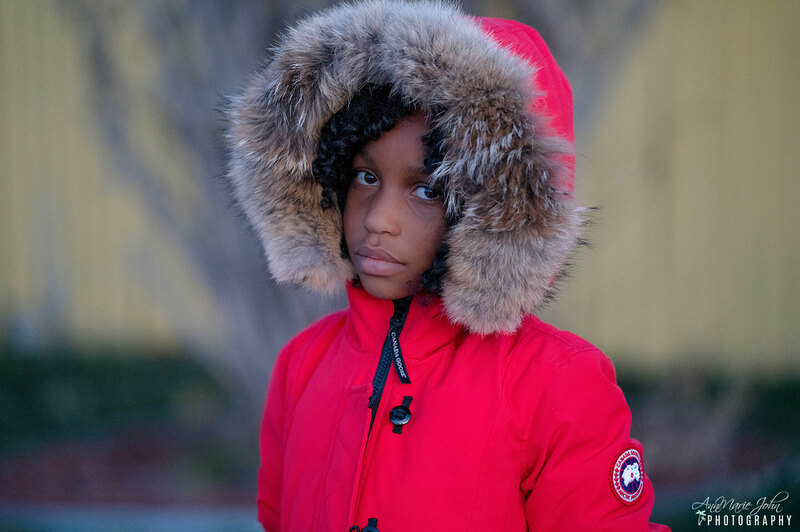 Winter is coming, and across the country, we’re starting to bundle up our kids before we send them outside to play. Or rather, a lot of us are opting to attempt to entertain our children indoors instead of going out, to avoid the risk of getting too cold or awakening a nasty virus. Part of the job of winter is getting to play outdoors in the snow, though, so keeping your kids inside all day is somewhat unavoidable. 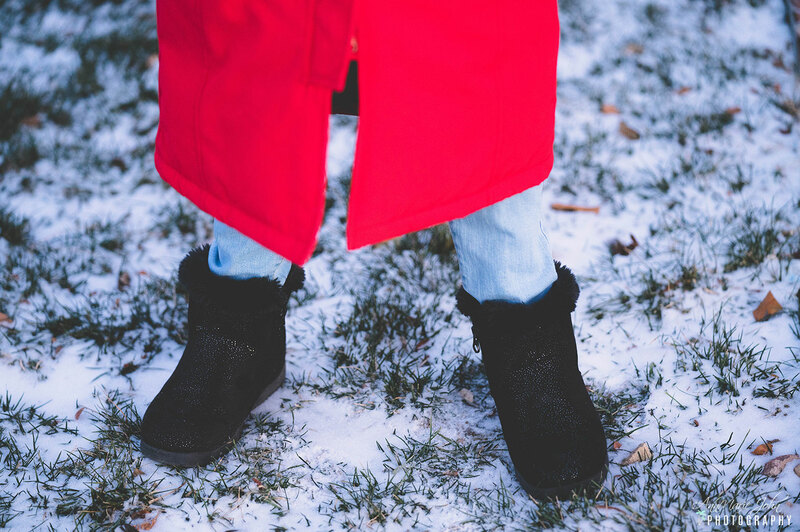 Here are a few tips to help you keep your kids warm all winter long! When you’re sending your little ones outdoor, you’re best off dressing them in lots of thin, dry layers, rather than relying on one big layer to keep them warm. In addition to layers, you’ll want to send them out with boots, gloves, and a warm hat that covers their ears. 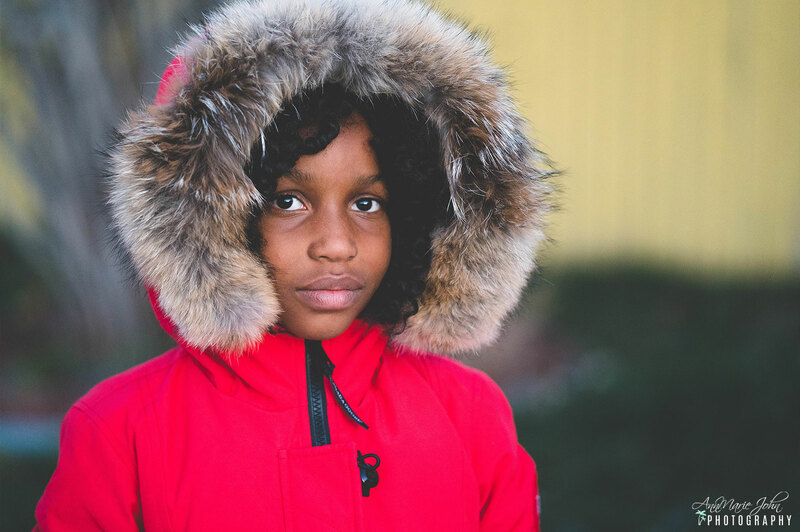 One great thing about dressing your child in layers is that you can take off the top outer layer if your child gets too warm, or if they get wet. In addition to being warm, they should stay dry! Concerning infants and young children, a good rule of thumb is to dress them in one more layer than you would dress yourself in. Their bodies don’t regulate temperature as well as ours do. If you are cold, then they are probably also cold. Your heater is kicking in, and when you crawl into bed at night, you stick your cold toes against your partner's legs to warm you up before drifting off to sleep. Your child doesn’t have another person to share body heat with to keep them warm at night, so it’s vital to implement safe tactics to keep your child warm while they are sleeping. Blankets should only be used if your child is of an appropriate age. When blankets are used, make sure they are not too heavy to reduce chances of suffocation. The best way to keep them warm is to make sure that their pajamas are warm, and that your heater is set to a comfortable temperature. Frostbite can happen if your child is exposed to the cold for too long, and it results in the freezing of some of the body tissue on their limbs and appendages. It is most common to happen in areas such as nose, lips, ears, fingers, and feet. If frostbite occurs, or your child complains of feelings of numbness, bring your child inside. Place the frostbitten areas of the body in warm, but not hot, water. About 104 degrees. You can use a warm washcloth if the frostbite is on the face. Do not rub the frostbitten areas. After a few minutes, dry off the area and cover with warm blankets. Give them something warm to drink. If the numbness continues, take your child to their doctor. Another issue to look out for during these cold winter months is hypothermia. Hypothermia happens when their body temperature dips below 95 degrees when it should generally be 98.6 degrees. It occurs most often if your child plays outside without warm enough clothes for an extended period of time, or with wet clothes on. It can happen much more quickly to a child than an adult. If your child has hypothermia, they will begin to shiver and become lethargic and clumsy. Their speech can become slurred, and in severe cases, they can start to lose consciousness. If you suspect your child has hypothermia, call 911 immediately, as cases of hypothermia can escalate quickly. You don’t want to keep your child cooped up indoors until mid-March, it’s just important to be cautious when letting your child play outside when it is cold. The first step to keep your children safe is to set time limits on how long they can play outside to avoid hypothermia and frostbite. Have your child come in to warm up periodically before letting them go back out to play. 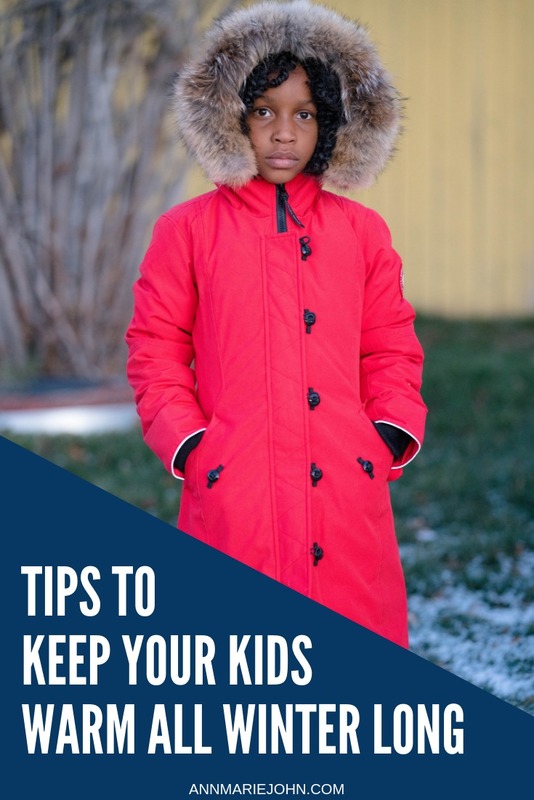 Keeping your kids safe and warm during the winter doesn't take much doing, but using our tips will ensure that they have an enjoyable winter.